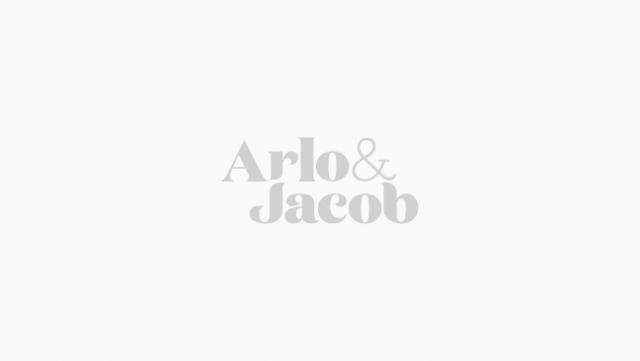 At Arlo & Jacob, we’re all lovers of design, whether it be from a fashion aspect, the world of graphic design or of course, all things interiors, which is why we strive to bring you the best furniture designs that we can offer. Our sofas and armchairs have been lovingly designed to make sure that they’re perfect for your movie marathons and Sunday afternoon naps. We get our inspiration from just about everywhere, we could be walking down the street of Notting Hill, taking in the sights and sounds of Milan or even on a ski trip in Austria, something will always catch our eye. That’s the story behind our much loved Emilia cocktail chair. Our Managing Director was on a ski trip in Austria when he saw a beautiful 1950s cocktail chair which the Emilia was born from. You’ll see when you visit our showroom that we have interior design magazines pretty much everywhere, they’re our go to to look at upcoming trends and new fabric must haves. Once our inspiration pot is full to the brim, it’s time for our talented design family to bring them to life. We’re lucky to have worked in partnership with award-winning furniture designer Ian Archer. Ian studied furniture design and has gone on to work with famous brands across the globe like John Lewis, Heal’s and Ercol. Our two bestselling sofas are prime examples of Ian's beautiful designs. The Darcy showcases Ian’s love for the classics, while our Elton sofa shows his flair for the modern designers. Chris Eckersley has likewise collaborated with us at Arlo & Jacob to create the beautiful show wood chair Reuben. Chris originally studied sculpture before setting up his design-and-make furniture workshop and Reuben beautifully demonstrates his love for structure. As much as we love working with established designers within the design/ interior design industry, it’s always fun and exciting to discover new talent, which is why we launched ‘The Future of Textile Design’ Competition with Nottingham Trent University. The talent was immense but it was Victoria Knew’s ‘Echo Velvet’ Fabric that stole the show. ‘Echo Velvet’ was inspired by photographer ‘Bing Wright’ and is Victoria’s take on his ‘Broken Mirror/ Evening Sky’ collection. Our Product Manager is always making sure that there is something for everyone and every home at Arlo & Jacob which is something you’ll notice when you look at our collection of products. Whether you live in a classic Edwardian house and need a traditional sofa or chair like our Darcy, with all its button-backed glory, or perhaps you live in an open plan flat or house and want something contemporary like our Scandinavian-inspired Elton, there’s something for every style of home. Each of our designs goes through an extensive number of revisions to make sure that it’s perfect when it gets delivered to your home, making sure that you’re resting peacefully on a beautifully designed and incredibly comfortable sofa or armchair.